COMC staffer Dave has seen the crippling effects of Alzheimer’s first-hand. His mother was diagnosed with the disease seven years ago. To help raise funds, as well as awareness for the disease, Dave recently created an account title Cards_For_Alzheimers. With 100 percent of the (post-cashout fee) proceeds, he plans on writing a check for the The Alzheimer’s Association, Western and Central Washington State Chapter — a 501(c)(3) national nonprofit organization. 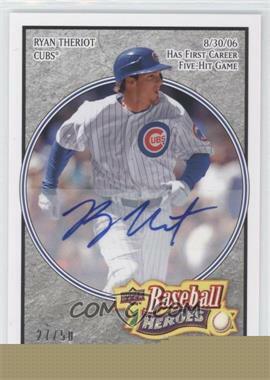 In Dave’s account are everything from straight-out-of-the-box 2008 Upper Deck Heroes cards to common cards to even some cards donated from a friend. 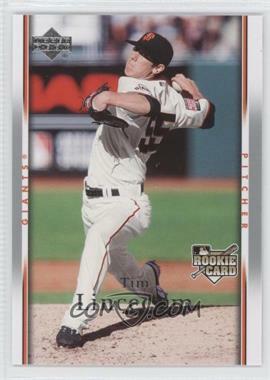 The lot went live last week, with all cards listed at High Beckett value. Beginning Wednesday, and approximately once a week until they sell, Dave plans on reducing the prices by 10%. This account will not accept any offers. Be sure to buy up the cards before the price drops too much and the cards disappear. 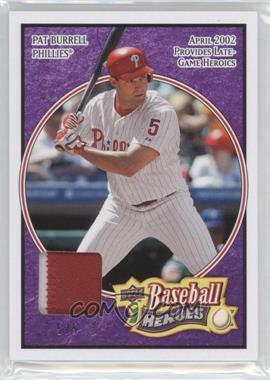 One of the featured cards is a Pat Burrell jersey card, which is No. 5 of 5. With no book value, Dave has it listed at $20. 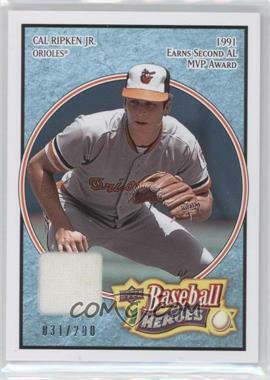 It’s one of the 1,700 or so cards Dave has up for sale, and he says that when you purchase any of them you’ll be helping a great cause. This entry was posted in Charity, interview, staff and tagged Cards_For_Alzheimers. Bookmark the permalink. Is there a way that I could donate cards already in my inventory to the “Cards_For_Alzheimers” account? If you have cards you would like to donate, please send us a list of item IDs, and we can move them into that account. In the future we plan to build native functionality into the site to support this better. Great suggestion. I will keep that in mind.